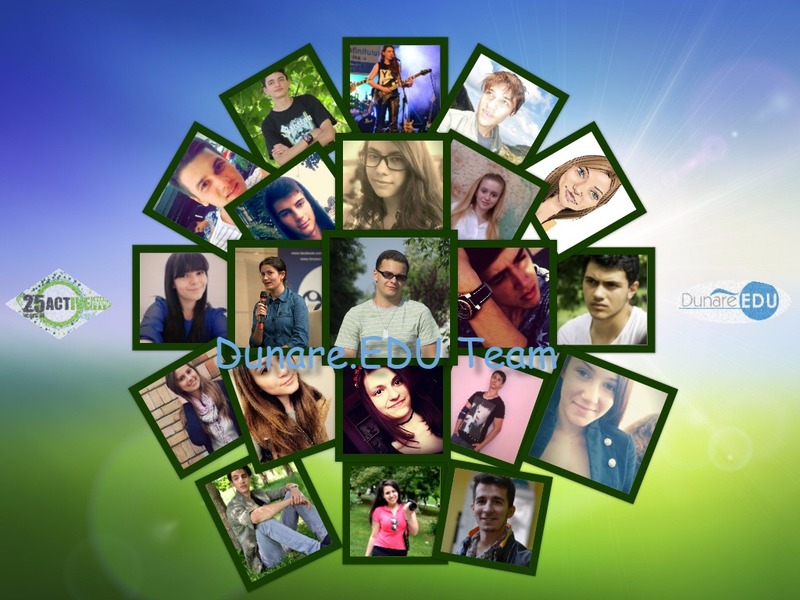 Active Summer Camp 2015 is going to be hosted by Danube.EDU team in Romania, Bran, organized together with Active – sobriety, friendship and peace. 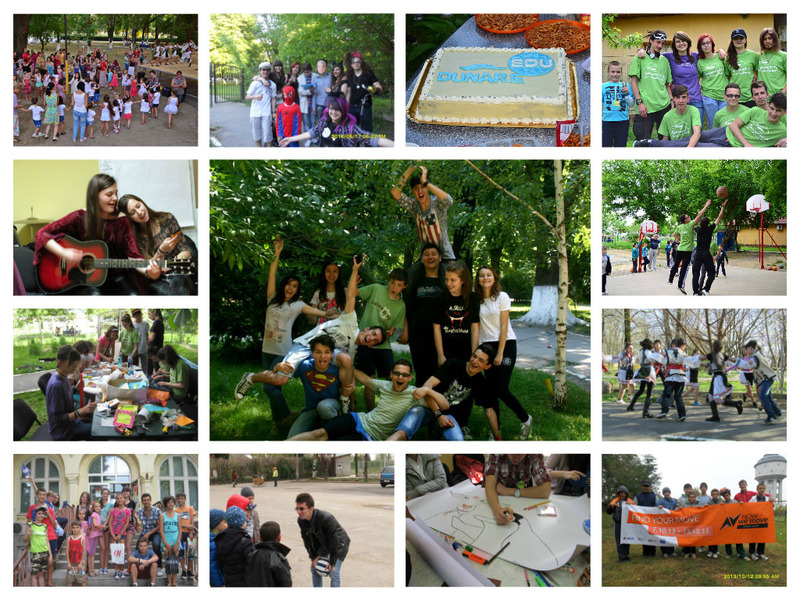 The Camp takes place between the 2nd of August to the 8th of August and it will be a great occasion to celebrate the 25th anniversary of our European umbrella organization Active – sobriety, friendship and peace. 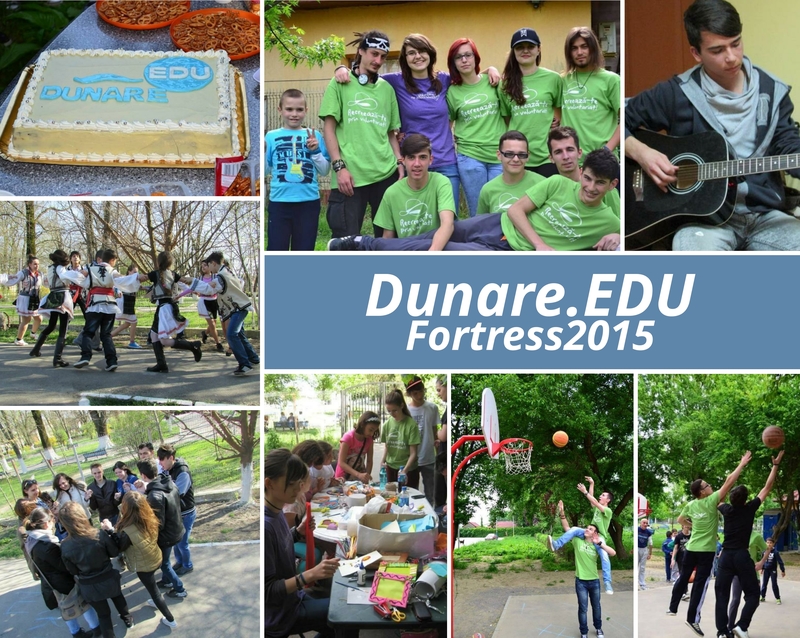 The camp name is FORTRESS and the program will include outdoor activities, interesting workshops led by passionate professionals. The final program will come closer to the date of implementation. Bran (German: Törzburg; Hungarian: Törcsvár) is a commune in Brașov County, Romania. 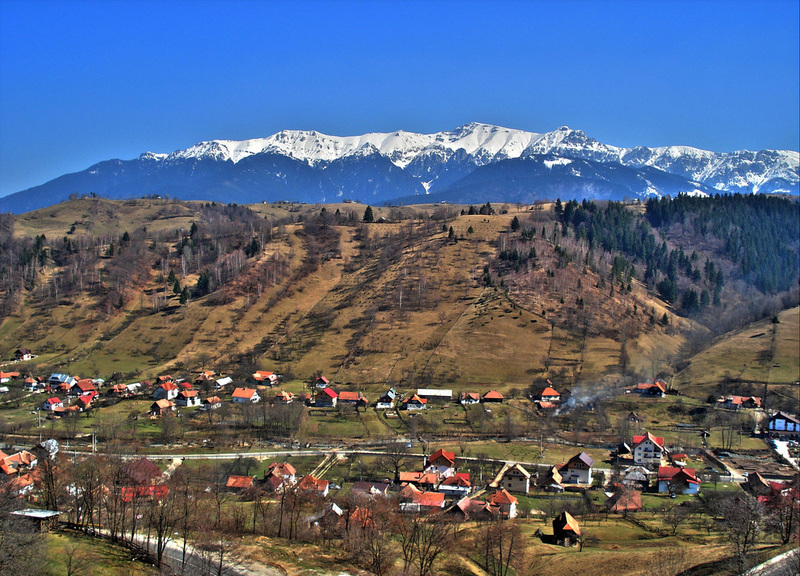 It lies at 30 km from the city of Brașov and is composed of five villages. The medieval Bran Castle, built on the site of a Teutonic Knights stronghold dating from 1212, is a popular tourist destination, partly because it resembles the home of Dracula in Bram Stoker’s famous novel. 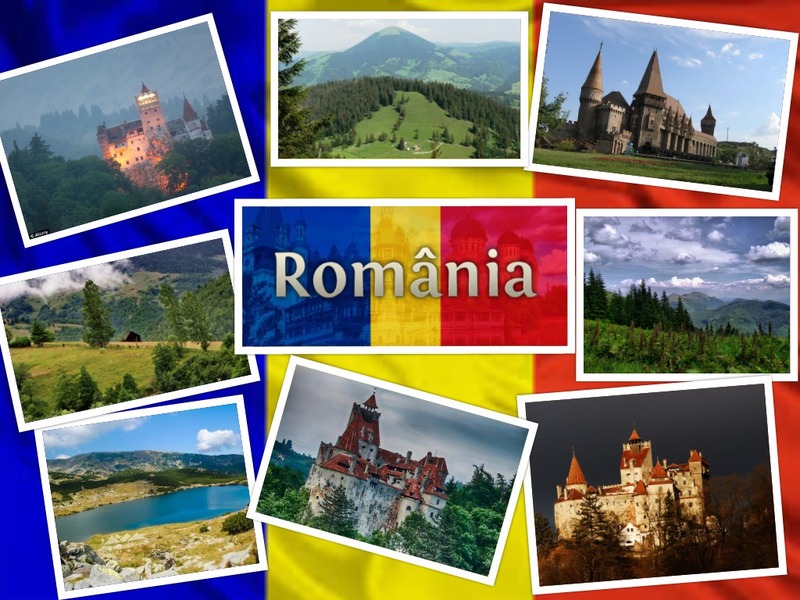 Nearby attractions: Rasnov Fortress (7 miles); Brasov (16 miles); Peles Castle in Sinaia (35 miles); the ski resorts in Poiana Brasov (10 miles) and Predeal (15 miles); the medieval cities of Sighisoara (88 miles) and Sibiu (96 miles); Bucharest (110 miles). 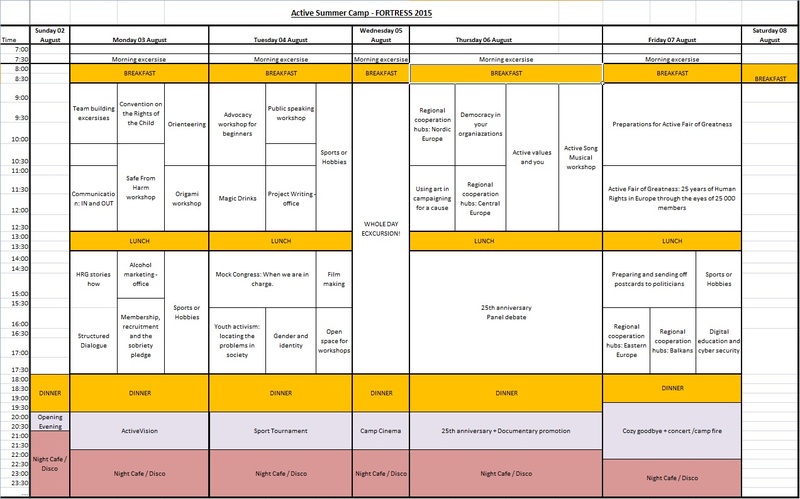 CAMP PROGRAM : You can find the full schedule here (save as). We will arrange transportation for you from Bucharest (from the Henri Coandă International Airport – OTP) – Ploiești – Sinaia – Predeal – Brașov – to Bran (Flo Mari – 3*). Near the hotel you can find a spa center and some souvenir shops. Visit to Râșnov Fortress – Bucharest (Airport). Clubbing, karaoke and other fun activities. What a fascinating setup. Wish I was so much younger that I could participate. 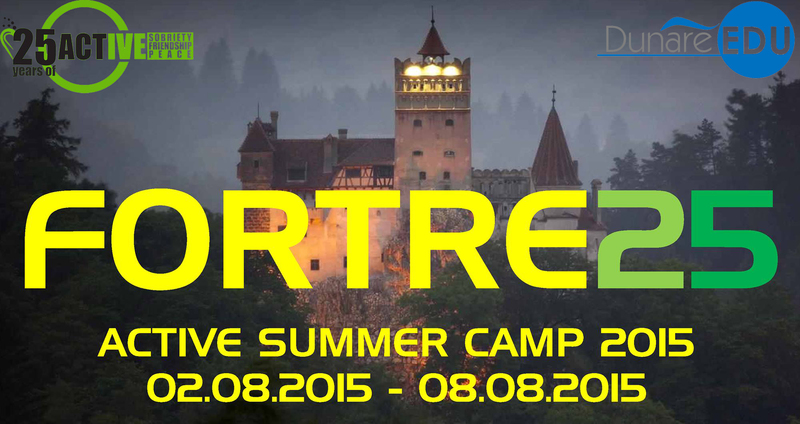 If you are 20 +/-5 don’t make the mistake to miss the Active FORTRESS Camp 2015. You will regret if you do! I hope my dotter will be at this camp! We are in the 4. conference in Ulm and I want to send you some materials.